When we spend so much time helping our carrots, cauliflowers and cucumbers to grow it would be a real waste to let the pigeons get in there for the first bite! Crop protectors allow you to defend your veg against invaders, but make sure you choose a net that matches your needs. 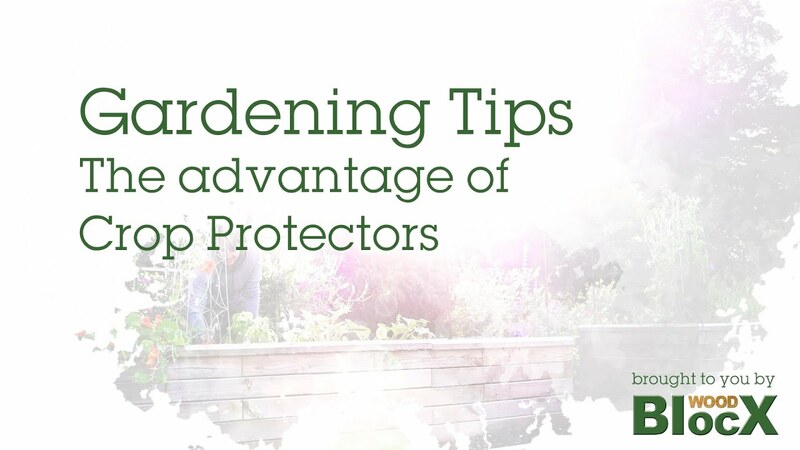 Protect your crops all year round with WoodBlocX Crop Protectors. These attractive and rustic functional rods enable you to garden safe in the knowledge your plants are protected from all manner of garden pests. WoodBlocX Crop Protectors come with a 8 year WoodBlocX guarantee. Price shown is for 1 protector. All Crop Protectors come with full attachment instructions. Available in natural steel finish only. Ideal for the construction of fruit cages and netted vegetable patches.